If you are willing to pay for an early scan, you can detect twins very early in a pregnancy. If you're pregnant with twins it might come in handy to know how twins are formed. 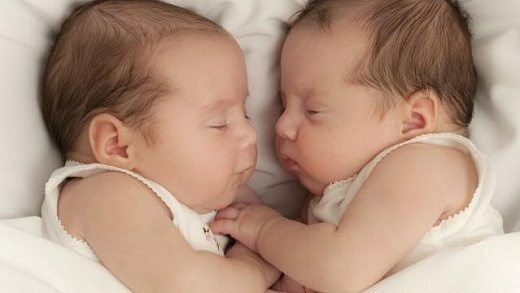 This way you'll know whether your twin babies are fraternal or identical. 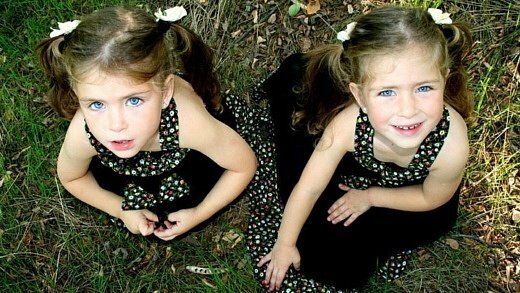 There are probably more types of twins than you think. Get an overview and learn how to distinguish. 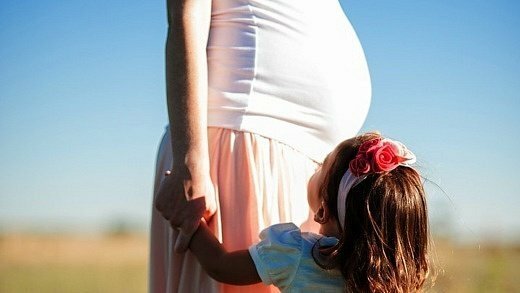 Being pregnant with twins might not sit well with you or your partner. 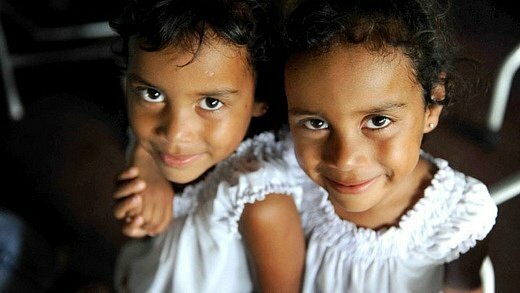 It might come in handy knowing how identical twins are formed. 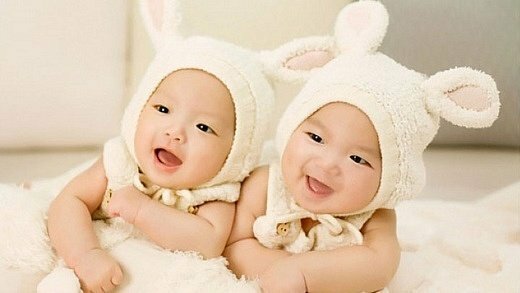 Then it’s easier for you to determine if twin babies are identical or fraternal. 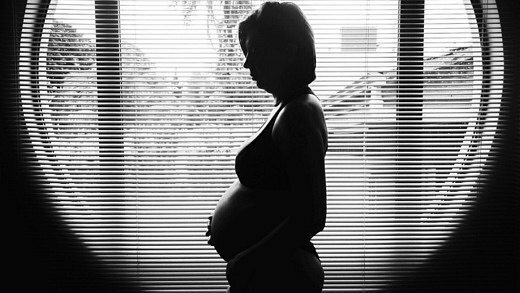 Some women dream of being pregnant with two babies. Find out how to have twins.